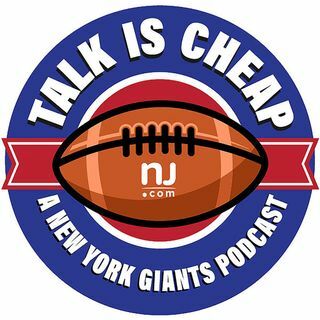 Jordan Raanan and Joe Giglio discuss the big injury news: Will Beatty is out for 5-to-6 months, a huge blow to the Giants. How do they replace him? Plus, we preview Giants OTAs. Look for Talk is Cheap in the iTunes store to subscribe.